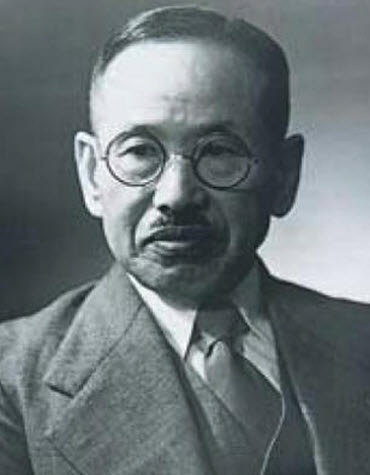 In 1927 an enterprising piano designer named Koichi Kawai, employed by Nippon Gakki (Yamaha Piano) went out on his own and formed the Kawai Piano Company. 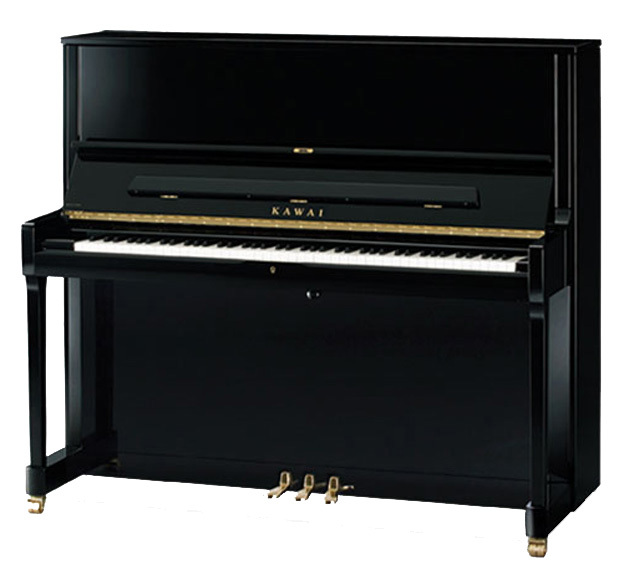 In Japan Koichi Kawai is referred to as the father of Japanese pianos since he was responsible for the initial designs of Japan's two major piano companies. 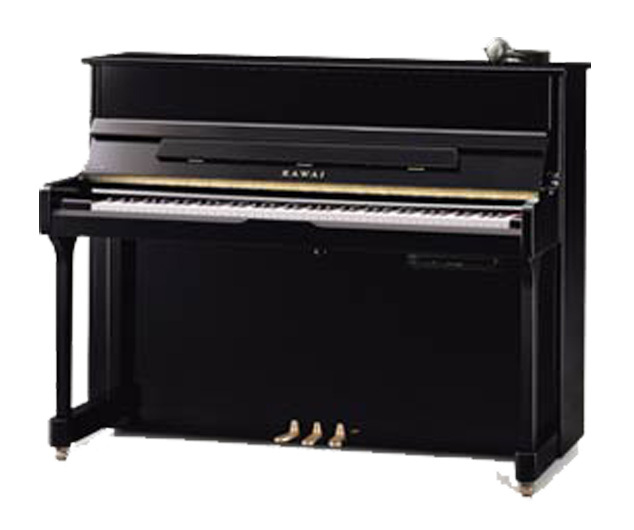 Yamaha and Kawai were made initially by the same workforce, in the same city using the same basic materials. 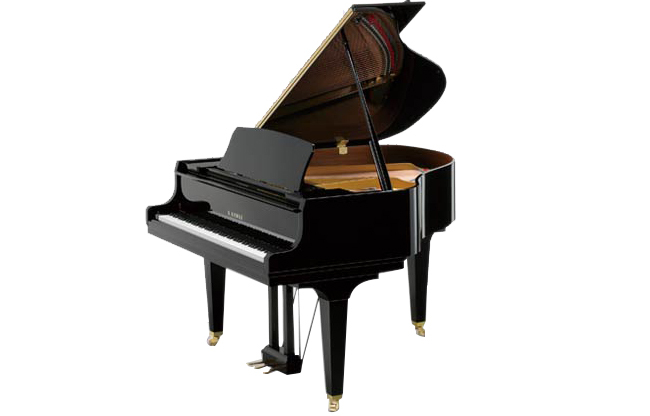 Over the years though the companies have gone in slightly different directions in their philosophies of tone and materials. 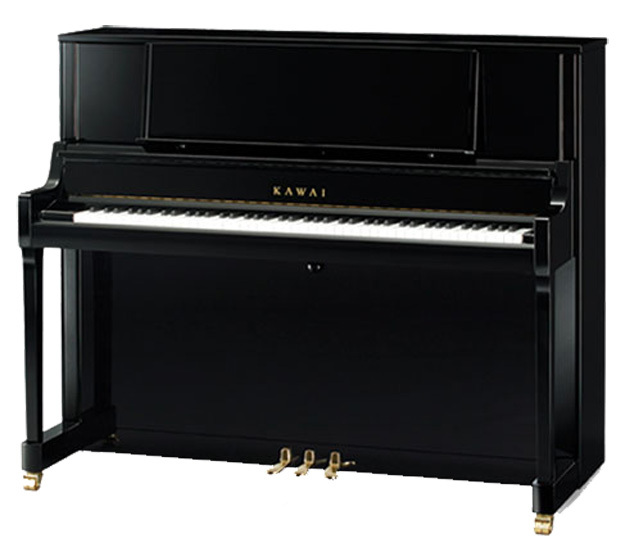 In the fight for hearts and minds Kawai has never been able to establish the demand and interest which Yamaha has had over the years. Always destined to be number two in Japan much like Avis to leader Hertz in rental cars. 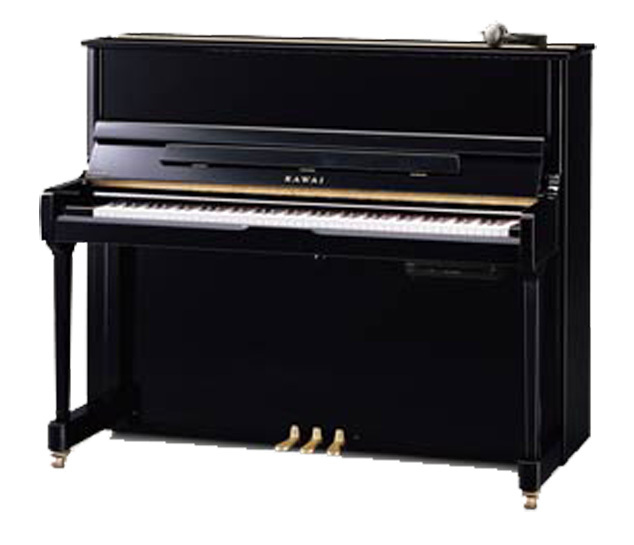 Kawai entered the US market by making the Howard brand piano for the Baldwin piano company. 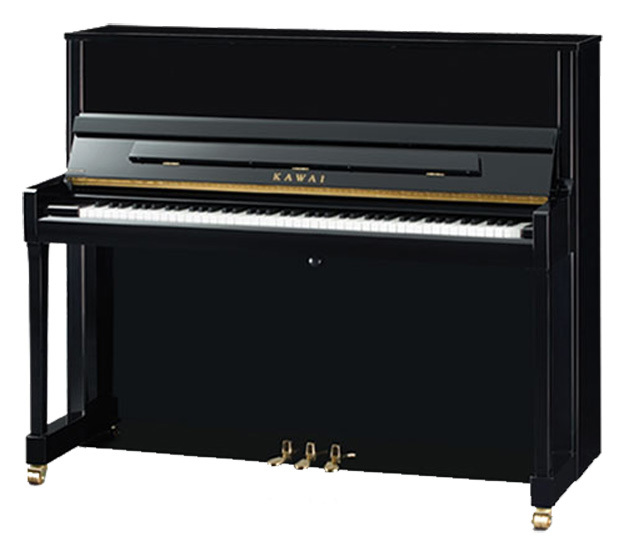 The high quality and consistency of Kawai's mass produced pianos were getting praise and attention from the music community. 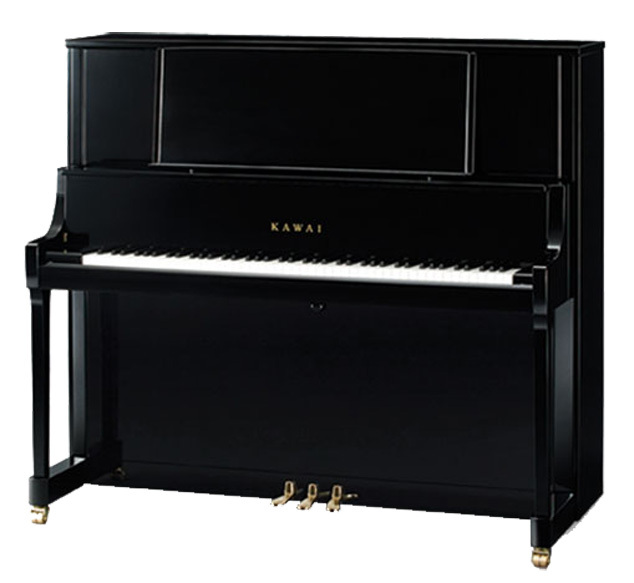 Kawai pioneered the use of high tech materials in acoustic pianos. They were the first company to use ABS plastic action parts. They had to take a lot of flack for these non-traditional parts which have now have become more accepted. 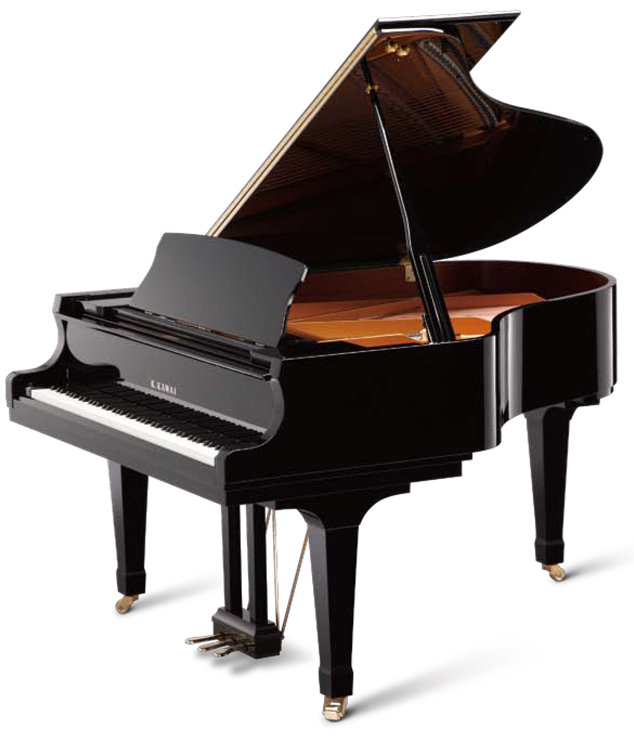 They were also the first Japanese company to create a higher end brand in their Shigeru Kawai line. These designs are taken from Kawai's RX and GX line. 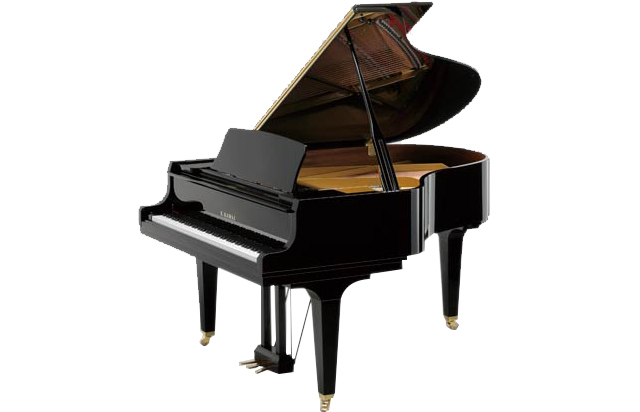 The basic scale design is the same as te GX/RX pianos, but the pianos are completed by hand in a separate factory by Kawai's elite technicians. 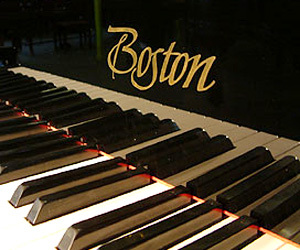 Kawai manufacturers the Boston line of pianos for Steinway & Sons. These piano don't use Kawai's action parts and in our opinion are not worth the mark up Steinway puts on them. 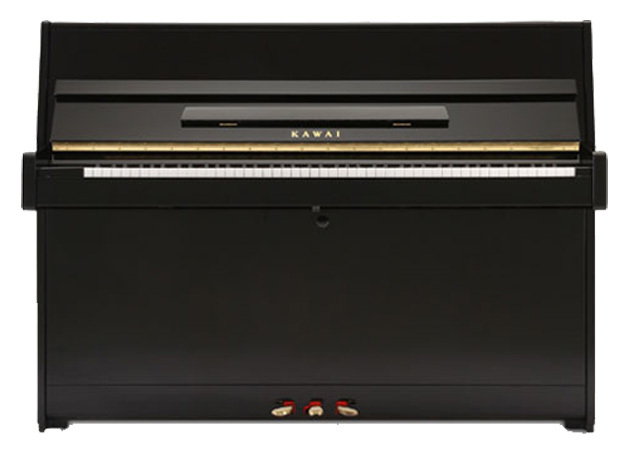 If you like them, save the money and get the Kawai. It can be voiced to be like a Boston. 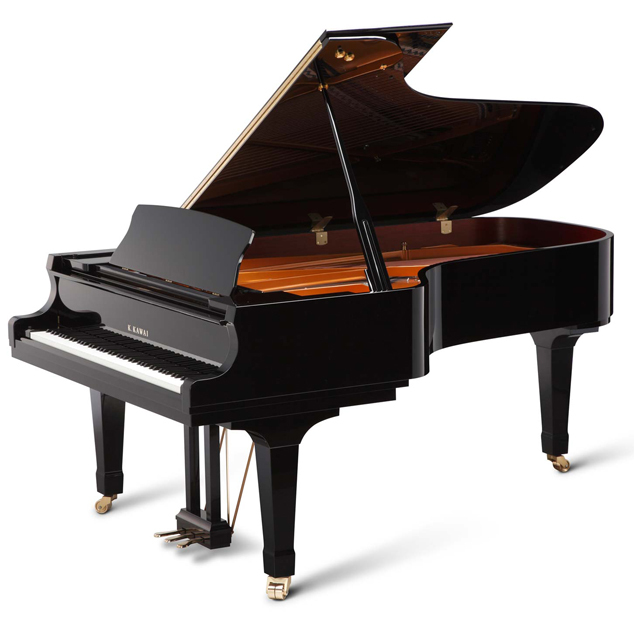 Would any company build a better piano for a competitor then they would build for themselves? The answer is no. While Hollywood Piano does not sell new Kawai pianos we always have a selection of used Kawai pianos. We do however sell the Hardman brand from a factory that was in a 20 year joint venture with Kawai Japan. 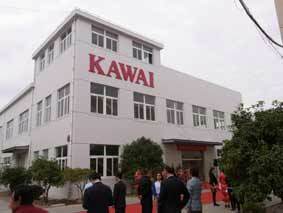 Current models form this factory were sold under the Kawai brand name in China and through Asia and sold under the Linden brand name in other markets of the world including Canada. 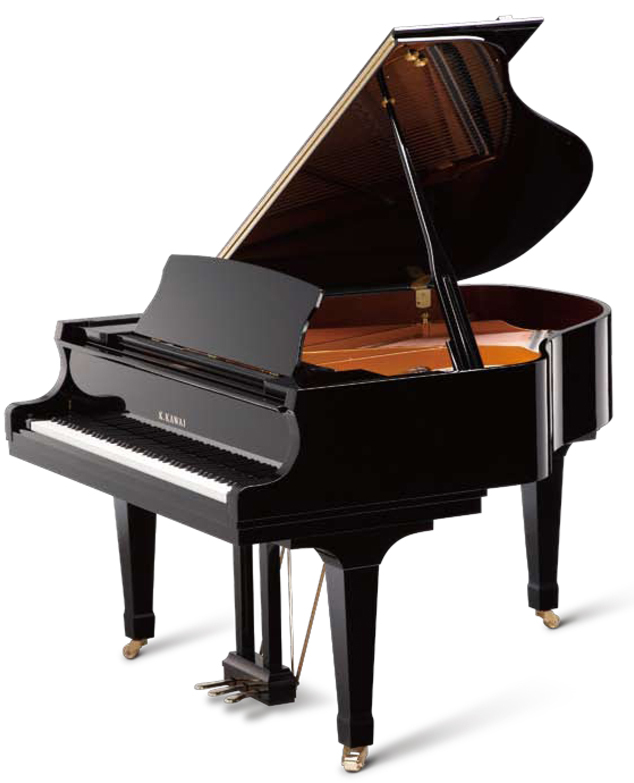 All of the Used Kawai pianos we sell are made in Japan only and not in their Indonesian or Chinese piano factories. 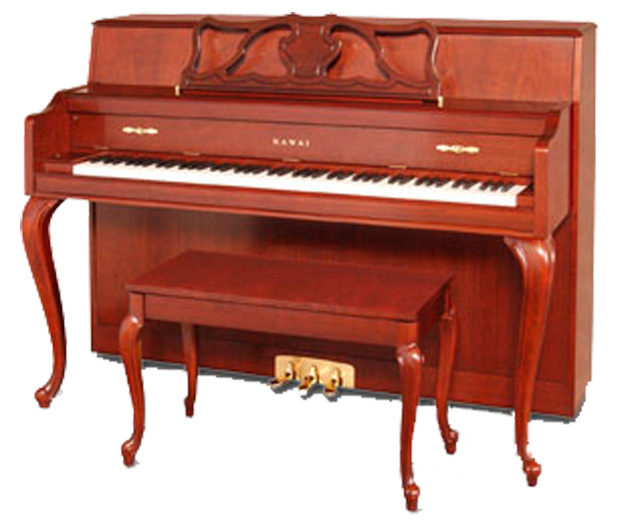 This does not mean quality pianos can not be made in China and Indonesia. 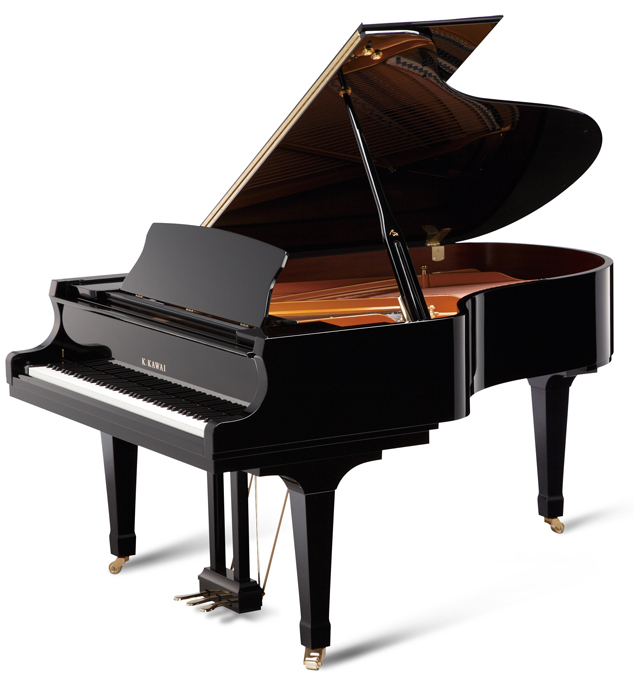 The problem for Kawai and other Japanese companies that wish to preserve manufacturing in their home country is this; if they made their pianos too good in these lower manufacturing cost countries who would purchase their Japanese made pianos? 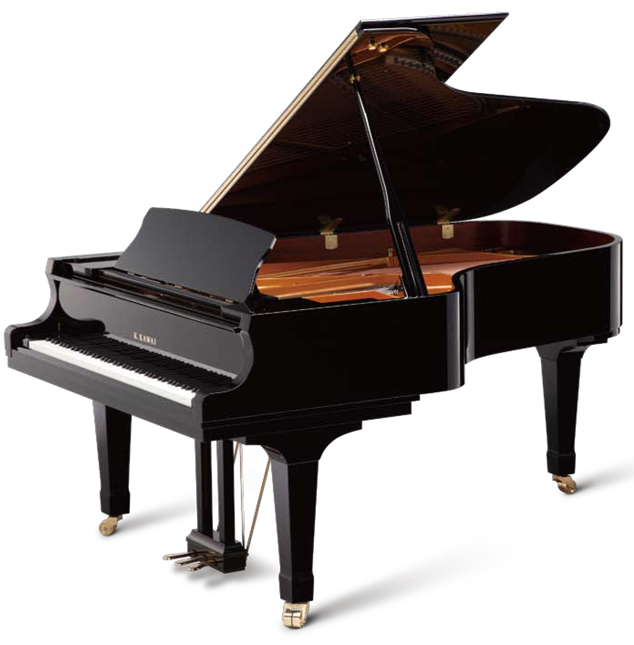 For this reason pianos made by Japanese makers outside of Japan are made to be good enough for the money, but they don't strive to exceed or equal what they make in Japan. 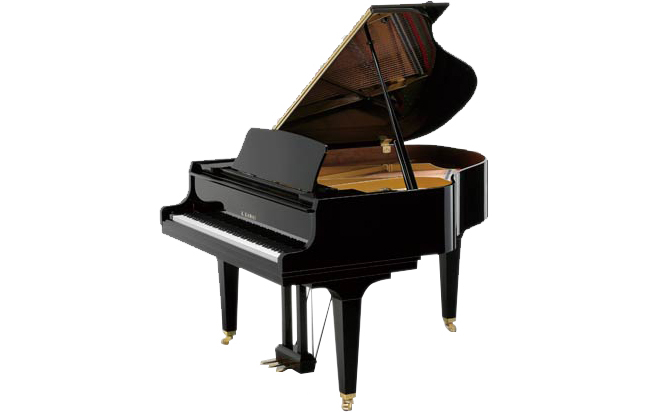 This constraint has allowed companies which operate specifically in China a great edge in both musicality and value for the dollar because they're striving to make the best piano that can be made in their own country. 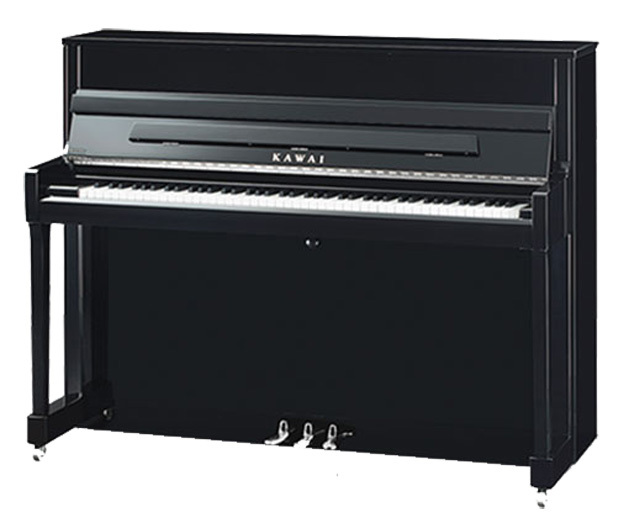 For many years we were one of the largest Kawai dealers in the USA with Kawai piano stores in Tustin - Orange County, Los Angeles, Burbank, Culver City, and La Mirada. 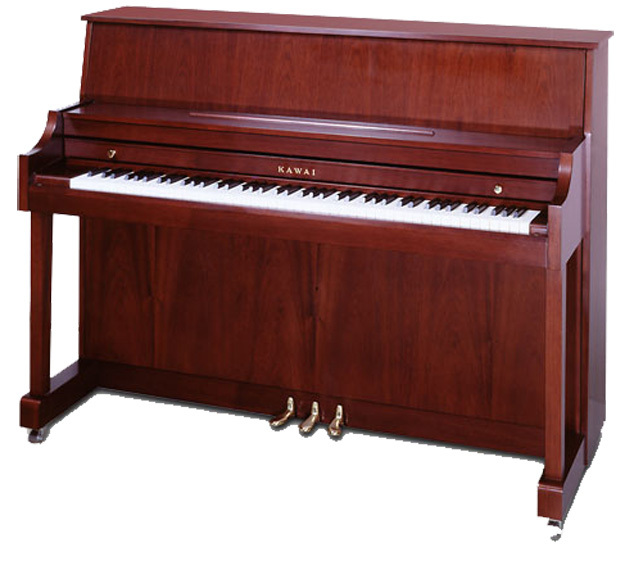 During that time we bought a great many used Kawai pianos directly from Kawai America. These pianos were from their schools in Japan. 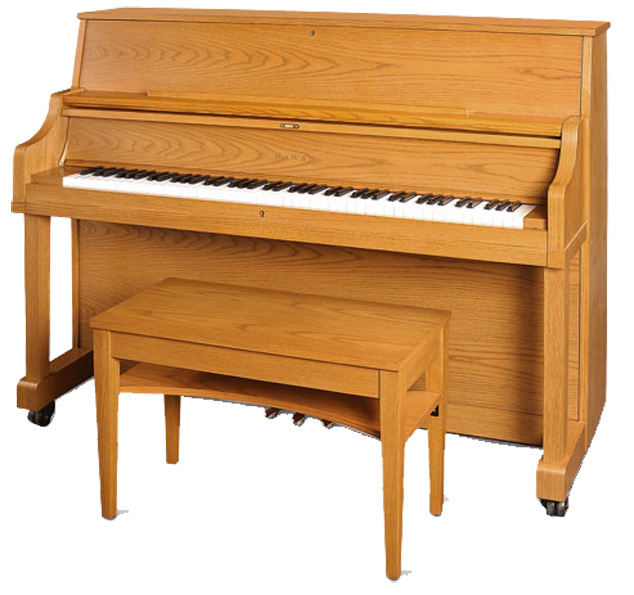 These used pianos hold up great and we've not a had a problem with a single one we purchased from them. 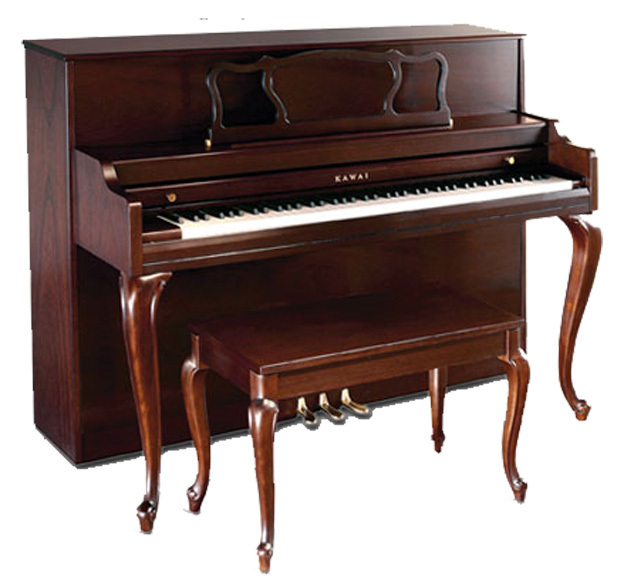 Realizing that used Kawai pianos can be one of the greatest competitors to new Kawai pianos Kawai America has jumped on the same bandwagon as Yamaha discrediting their own used pianos from Japan. 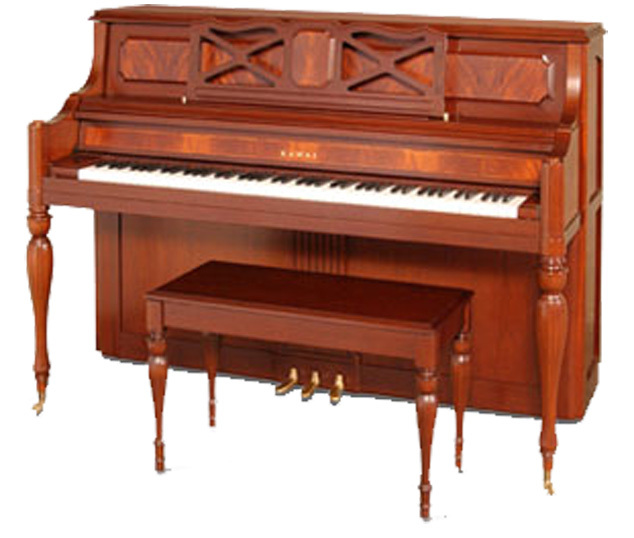 This is nonsense and a blatant scare tactic to keep people from purchasing their pianos used. Quite hypocritical after they sold us so many of them for years. 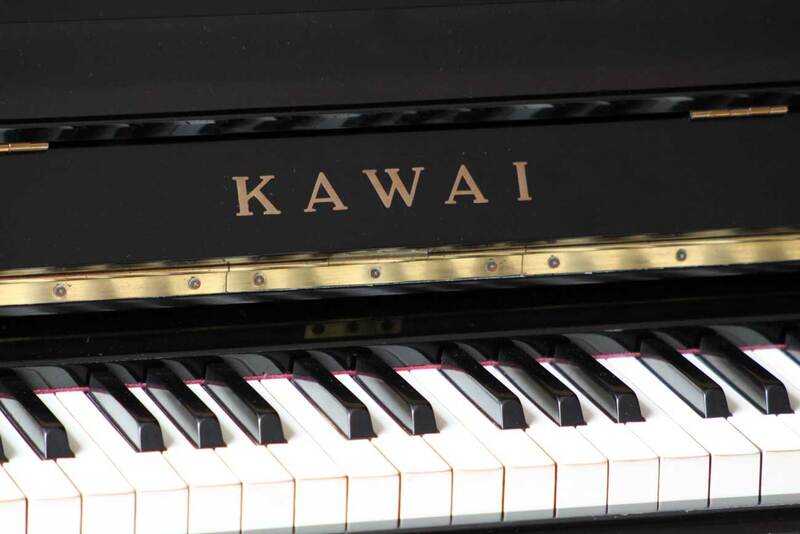 At Hollywood we always have a selection of Japanese made Kawai pianos in great shape all sold with our trasferable parts and labor warranty. 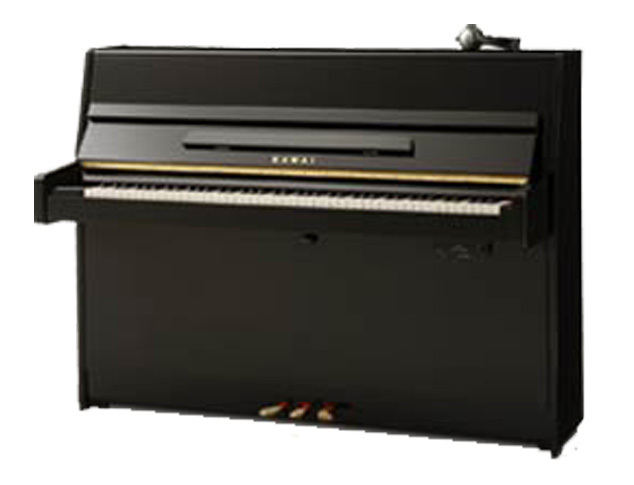 We are not an authorized dealer for new Kawai pianos and present the following information as a public service to the piano buying public.